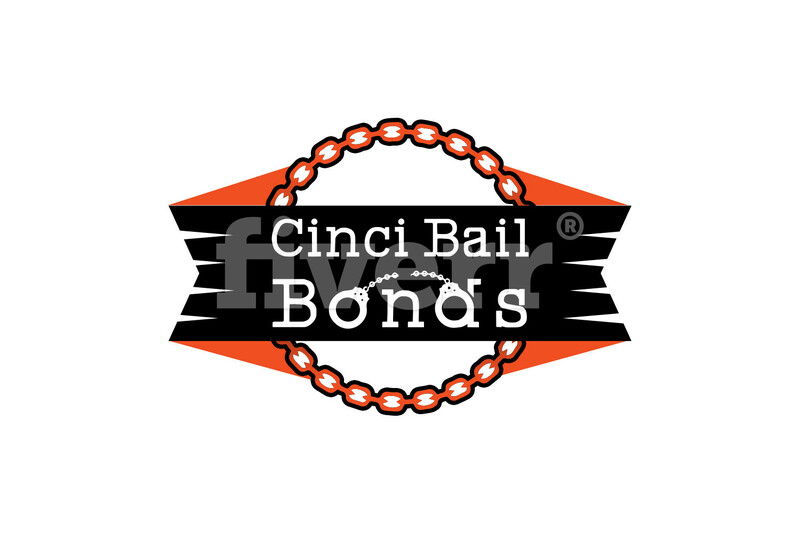 "Cincinnati Bail Bonds" is built strong, on a foundation of trust. We are a full service, team of professional s that treats everything with discretion and confidentiality. From the time of first contact until your bail is posted, you can count on us.